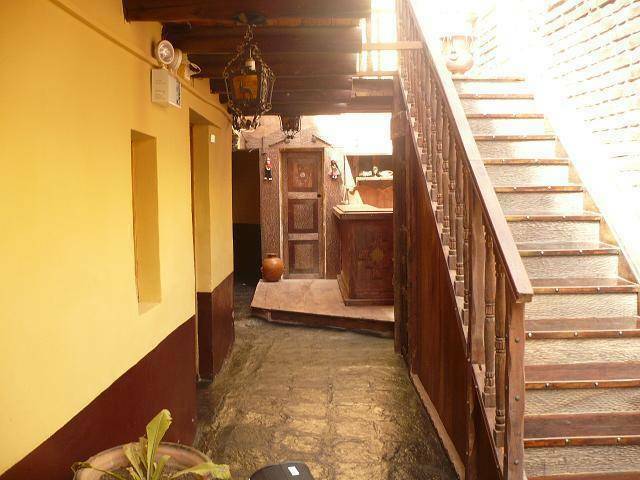 The hostal's original Inca walls , its exceptional views of Cusco , the ceilings with visible wooden beams , make it very cozy and unique . Nice centrally located hostel minutes away from cafes, sights, shopping (at the end of the street "Santa Catalina Ancha") 2 blocks from main square. FREE - INTERNET ACCESS We have wireless ((Wi-Fi)) Internet access in all the property for those who are traveling with their own laptop. BUFFET BREAKFAST.- AT the cafeteria from 6am to 10am. 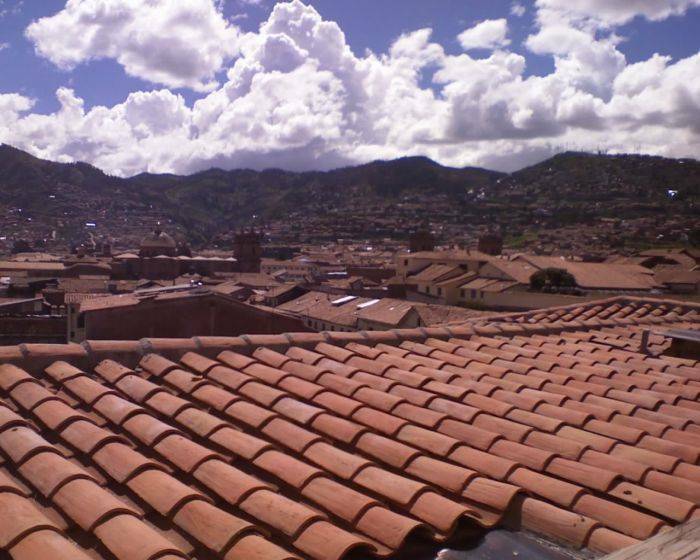 $15.-usd arrivals from Cusco airport 1/2 pax. $22.-usd arrivals from Poroy Train Station. $28.-usd early arrivals before 8am from Bus Station. 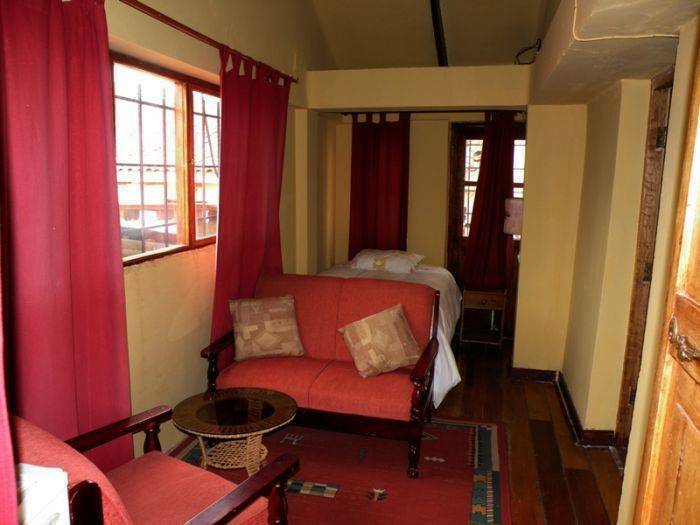 All our rooms are provided of private bathroom, electric heater, telephone, private safety box, cable tv, hairdryer. 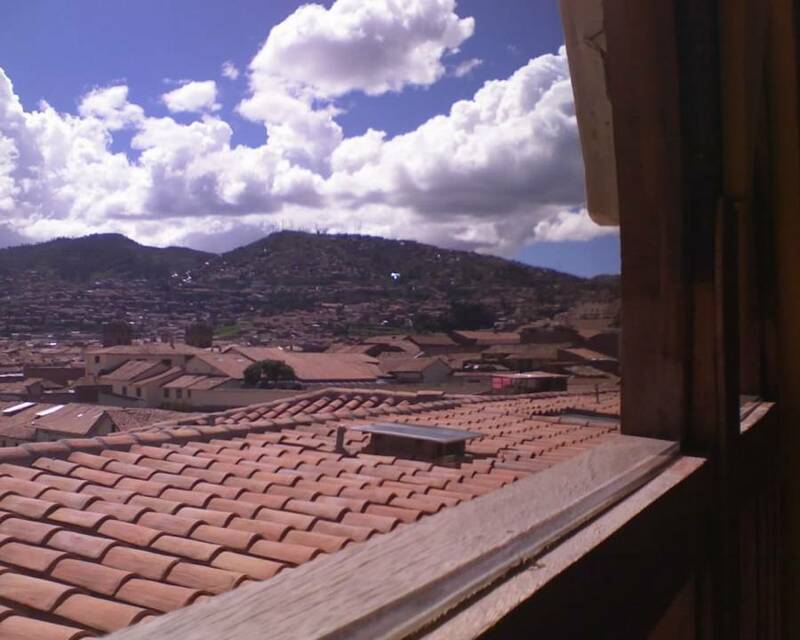 Some of our rooms has a spectacular view of the surrounding city of Cusco that can be seen from out side of your bedroom balcony, each room has private bathroom and hot water 24 hours a day. 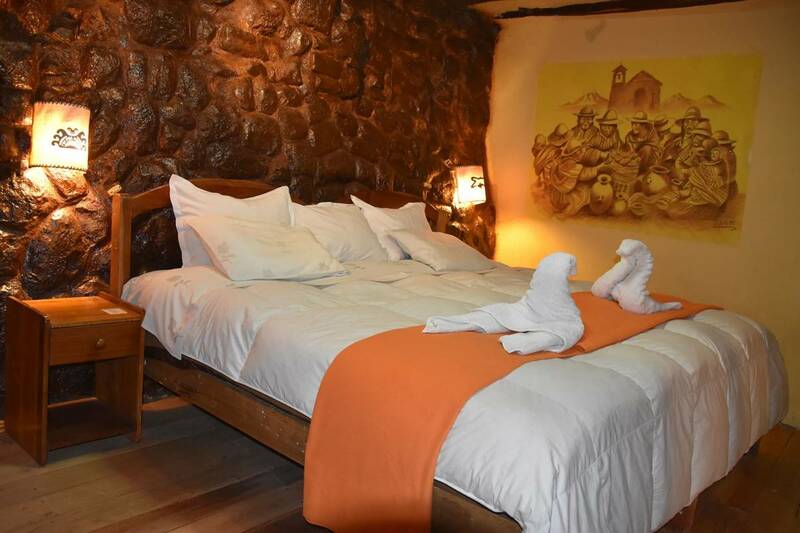 The first floor rooms are decorated with Inca wall. EXTRA BEDS One child under 2 years stays free of charge in a baby cot. One child under 6 years stays free of charge when using existing bedding. 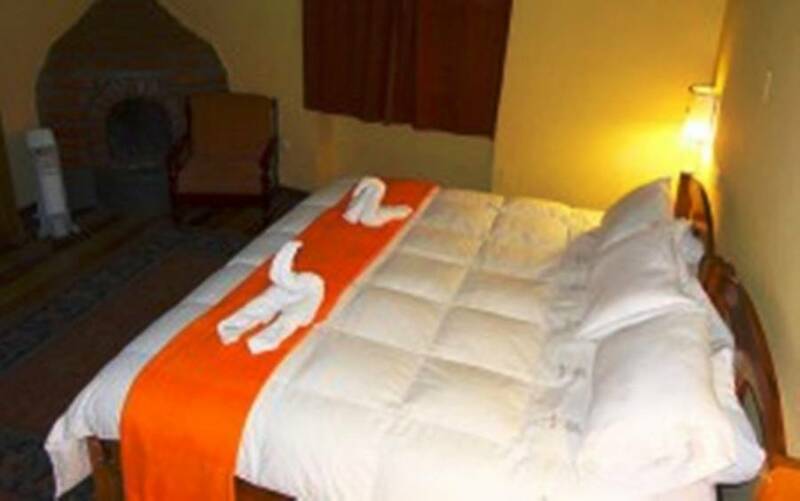 One older child or adult is charged USD 14 per night and person in an extra bed. FREE - STORAGE ROOM Is available free of charge for our guests. Our hostal is located in a very central position, near the san blas neighborhood and from 2 blocks from main square, from here you can go everywhere . 15% till 2nights and 20% OFF - 4nights or more. we accept credit cards , visa - mastercard - american express - discover & paypal. Room Rates - includes Buffet Breakfast . NOTE: Peruvian law will exonerate all foreigners visiting Peru for periods of sixty days or less, of the 18% sales tax. This will be verified by means of presenting their passport when checking into the hotel.